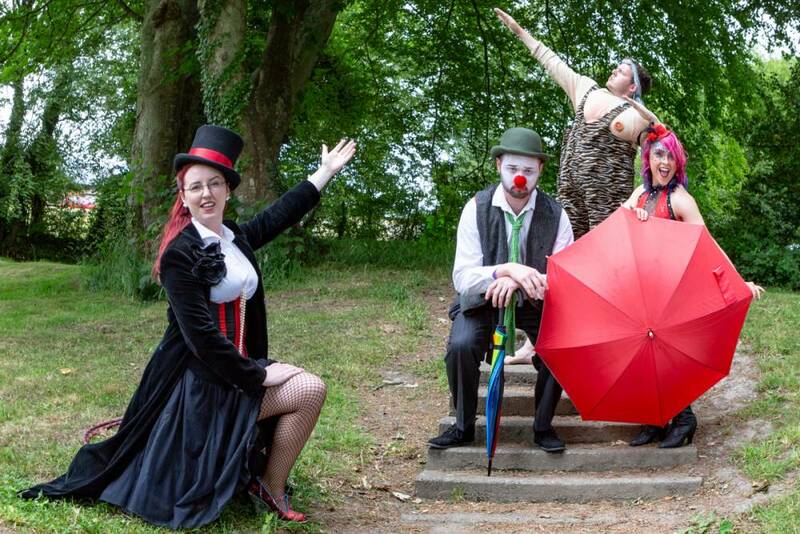 Come one come all to Horrid Helga’s Victorian Circus on Sunday 28th October at 12 noon. Once upon a time Helga’s crazy crew were the greatest in entertainment. Now, however, she is stuck with Giganticus the giant who’s afraid of heights, Karatacus the cranky clown, Alphonsus the scrawny strong man and Baroness von Boomdea, the bearded bombshell with a voice like breaking glass. The worst part is the grisly gang think they’re brilliant!! So join us in the Spiegeltent for an exciting adventure about fun, friendship and believing in yourself!